← Shall we Scrap the Silly Smear? 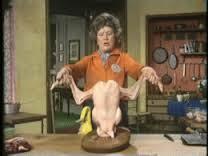 It’s Time to do “The Albuquerque Turkey”! Well, readers, as you probably know, while you will be carousing and carrying on next Monday on Columbus Day, I will be celebrating Thanksgiving. That would be Canadian Thanksgiving, eh? Some have asked, why do Canadians celebrate Thanksgiving in October and not in November, like civilized people? Is it because in our perpetual goal to maintain our “Canadian-ness”, we just picked a different date to differentiate us from the Americans? Actually, there are several thoughts on the subject, but the most common one suggests that the reason it occurs earlier than the US Thanksgiving is that because Canada is north of the United States (the Great White North, eh? ), the harvest season occurs earlier. However, what most Americans don’t realize is that Canadians have been celebrating Thanksgiving since 1578, when explorer Martin Frobisher, after arriving in Newfoundland (that’s in Canada, eh?) held a ceremony of gratitude after surviving the long, treacherous journey from Europe. The Mayflower and the Puritans didn’t arrive in America until 1621. Another Canadian first! The official Canadian Thanksgiving day was originally held in April, when, in 1872, Canadians celebrated the recovery of King Edward VII from a serious illness. The date was moved several times from the original April, to November and back to October. One of the ever-present downsides of having Canadian Thanksgiving in Albuquerque, however, is the difficulty of finding fresh cranberries (not), or even frozen ones in early October. Once or twice, our local Albertson’s did have them in stock, but that must have been a fluke due to an early harvest. 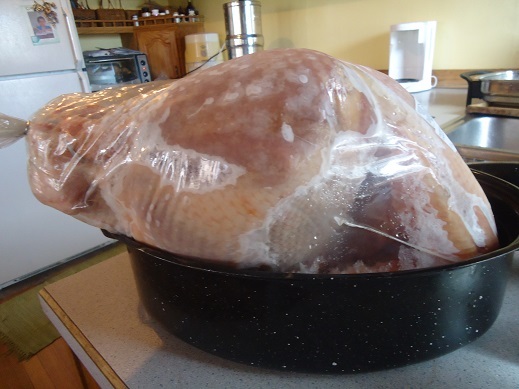 This year, I couldn’t even find a whole frozen turkey…. just some piddling little “turkey breast meat” things. I finally had to order one from a local meat/butcher, which cost me substantially more than my traditional Butterball or equivalent. So, now I have my “Albuquerque Turkey”, and even found music to match! 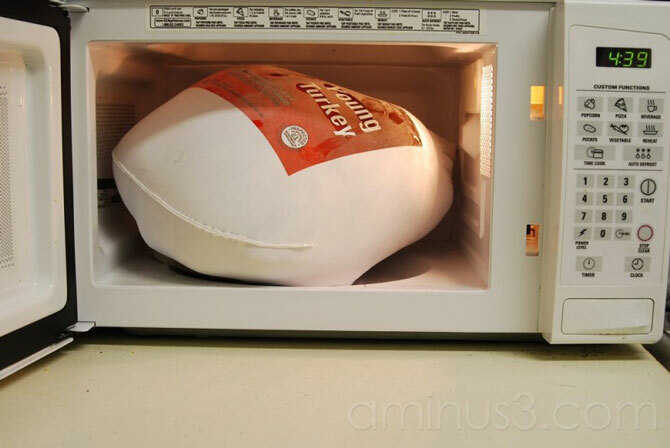 In the spirit of the season, enjoy the gallery of photos of turkey mishaps (not mine! ), which I found. It will be your turn in November, so pay attention! But, beware! According to crop experts, there is likely to be a canned pumpkin shortage this fall, caused by heavy rainfall in the Midwest. So, think “Canadian” and run, don’t walk to your local supermarket and grab those cans of pumpkin now! 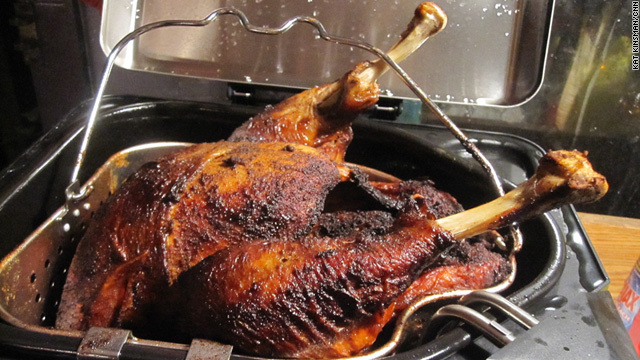 This entry was posted in Cookbooks, Cooking, Cooking Technology, New Mexico, Thanksgiving and tagged "Albuquerque Turkey", Albuquerque, Canada, Canadian Thanksgiving, Columbus Day, Pumpkin, Thanksgiving, Turkey Mishaps. Bookmark the permalink.